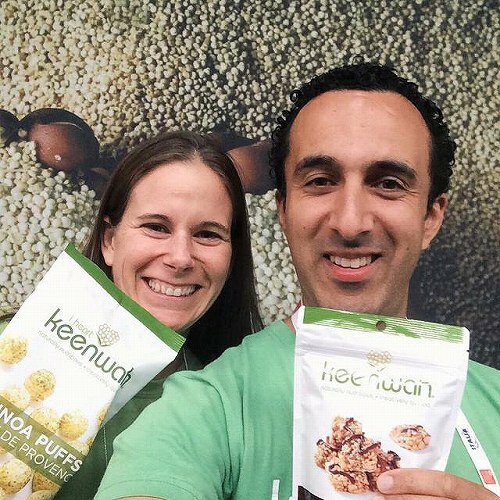 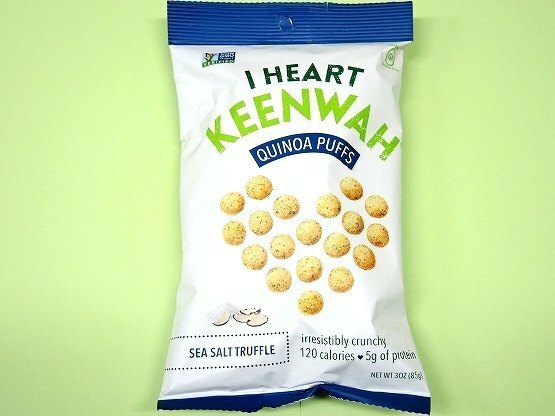 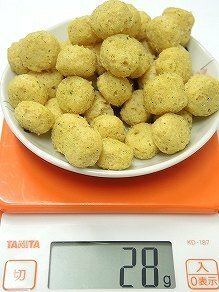 Ingredients:Quinoa puff (organic quinoa flour, brown rice flour, white rice flour, pea protein concentrate, baking powder), high oleic sunflower oil, seasoning: sea salt, parsley dried truffle, natural flavor. 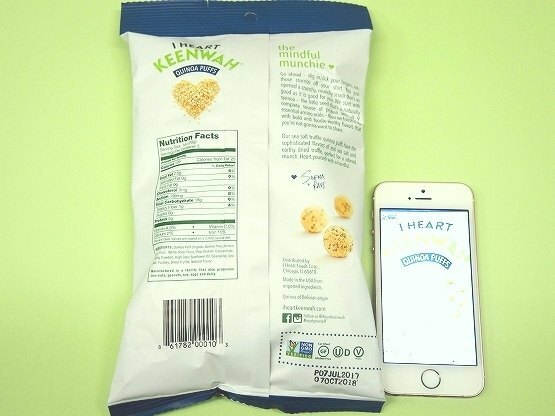 メーカー I Heart Foods Corp.
Go ahead - dig in, lick your fingers, eat those crumbs off your shirt. 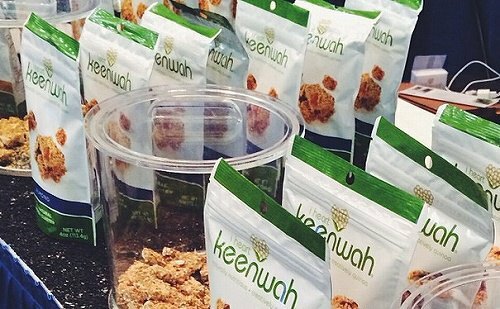 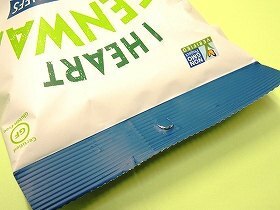 You just opened a crunch, munchy snack that's as good as it is good for you. 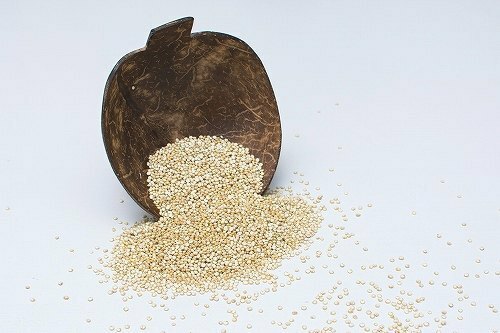 We start with quinoa - the little seed that's a naturally complete source of protein with all 9 essential amino acids- then we finish it up with bold and foodie-worthy flavors that you're not gonna want to share. 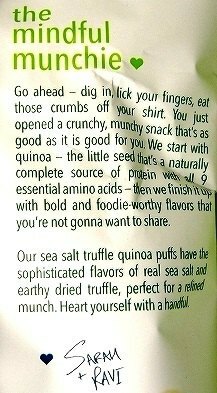 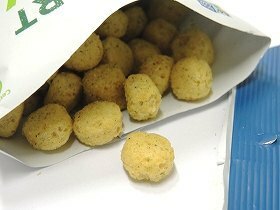 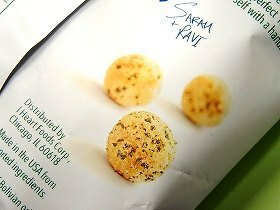 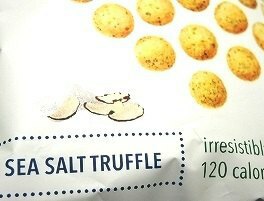 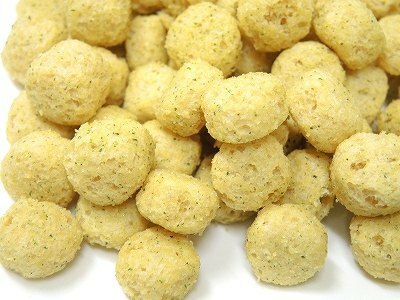 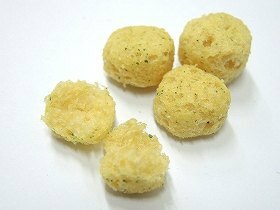 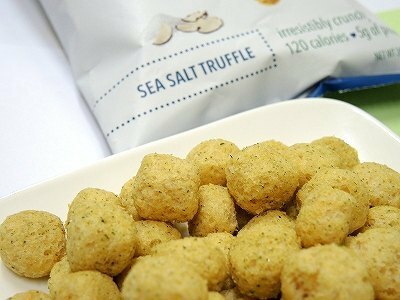 Our sea salt truffle quinoa puffs have the sophisticated flavors of real sea salt and earthy dried truffle, perfect for a refined munch. 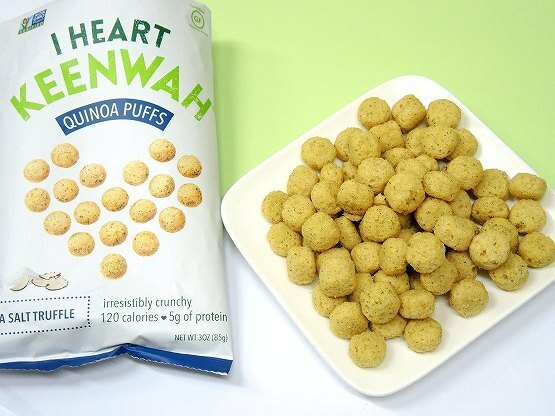 Heart yourself with a handful.